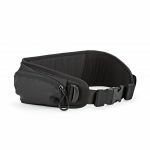 Spring Sale - Up to 40% off! 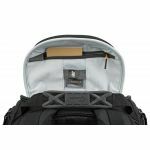 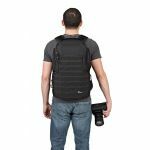 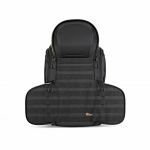 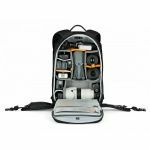 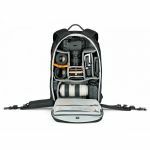 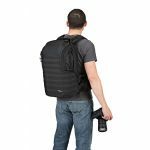 High-performance modular photo backpack designed for portrait grip DSLR cameras and more. 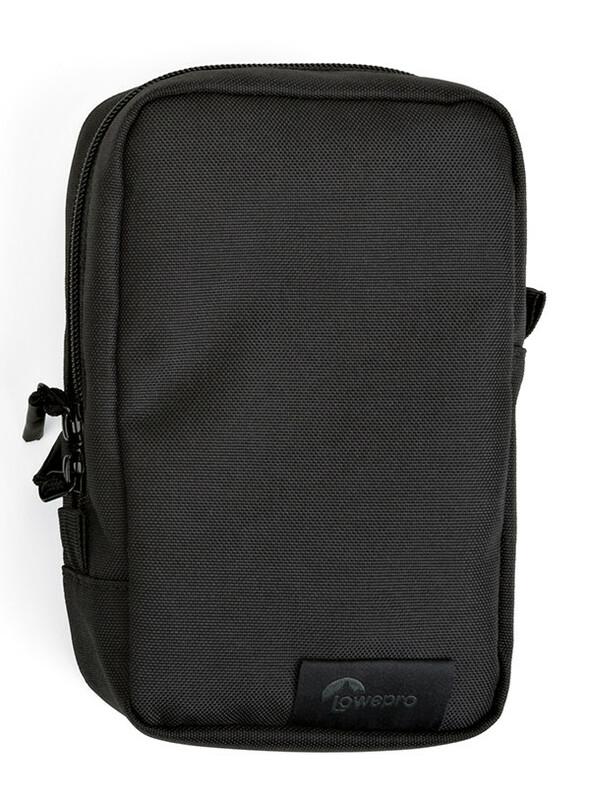 Receive a $50 Gift Card after rebate with purchase of this camera bag. 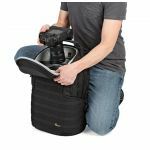 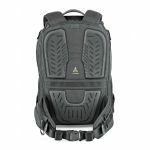 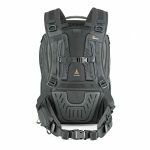 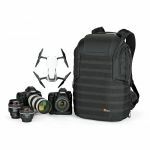 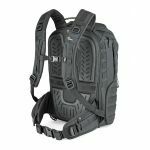 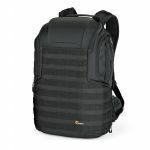 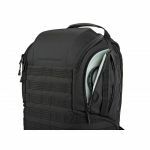 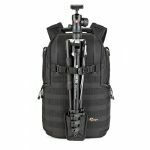 The ProTactic BP 450 AW II professional camera backpack expands upon the rugged versatility and armored protection our original ProTactic series is known for. 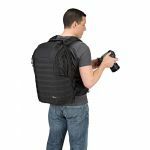 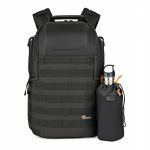 This high-performance second generation offers a more adaptive interior, multiple access points, modular exterior attachment capabilities, convertible utility belt and includes utility pouch, water bottle holder, tripod cup and two Quick Straps. 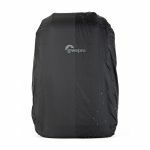 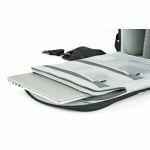 ActivZone back panel gives targeted comfort and support while All Weather AW Cover protects gear from rain, snow, dust and sand. 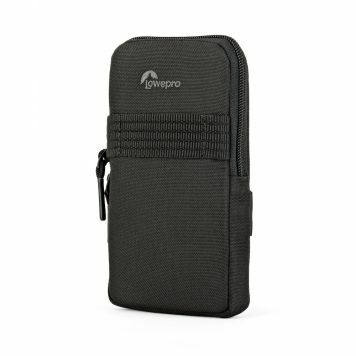 Compatible with all ProTactic series modular accessories. 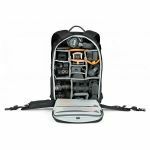 Adaptive interior plus expanded exterior attachment capabilities and accessories so you can organize and carry everything you need. 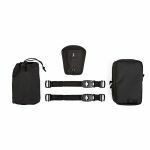 Our system of SlipLock loops and tabs makes it easy to add pouches and cases to pack and belt so you can easily bring along water bottles, memory cards and more! 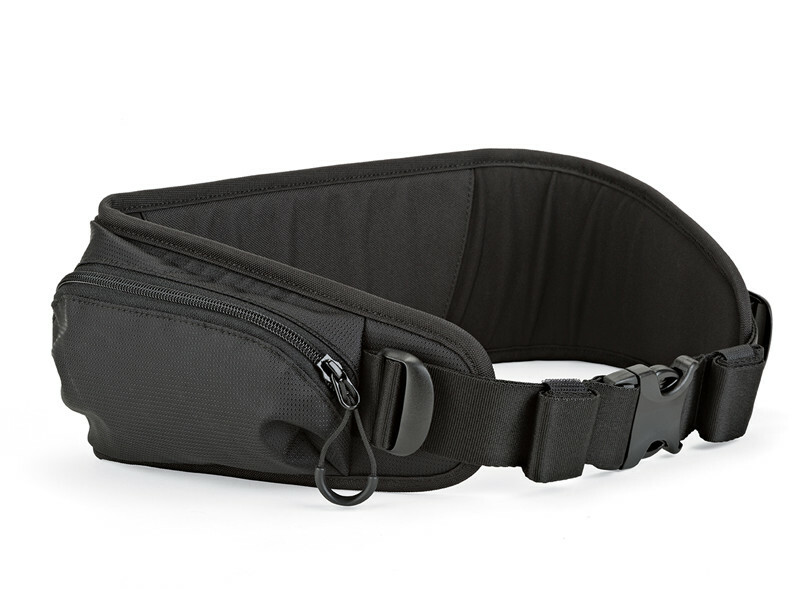 ActivZone delivers targeted support at shoulder blades, lumbar and waist for comfort on the move. 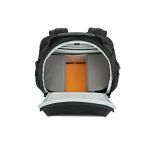 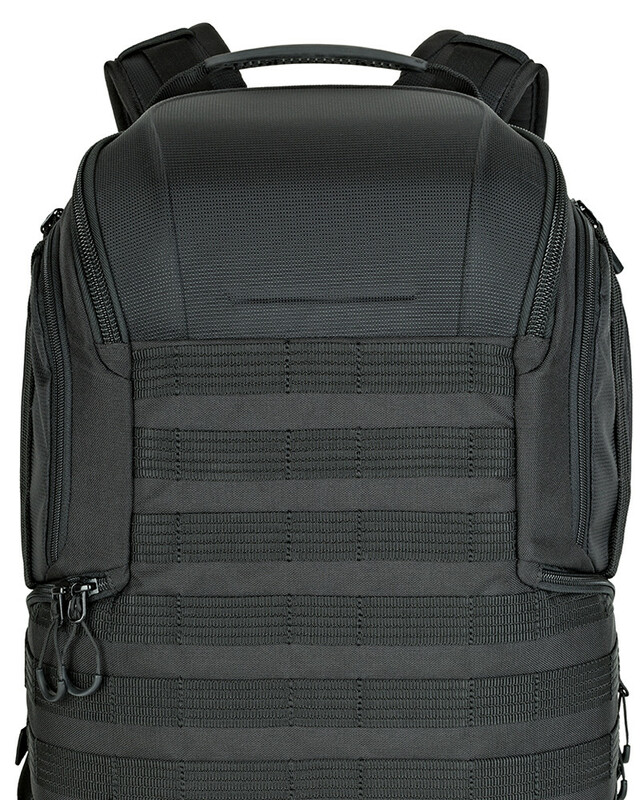 Structured back panel allows for ventilation. 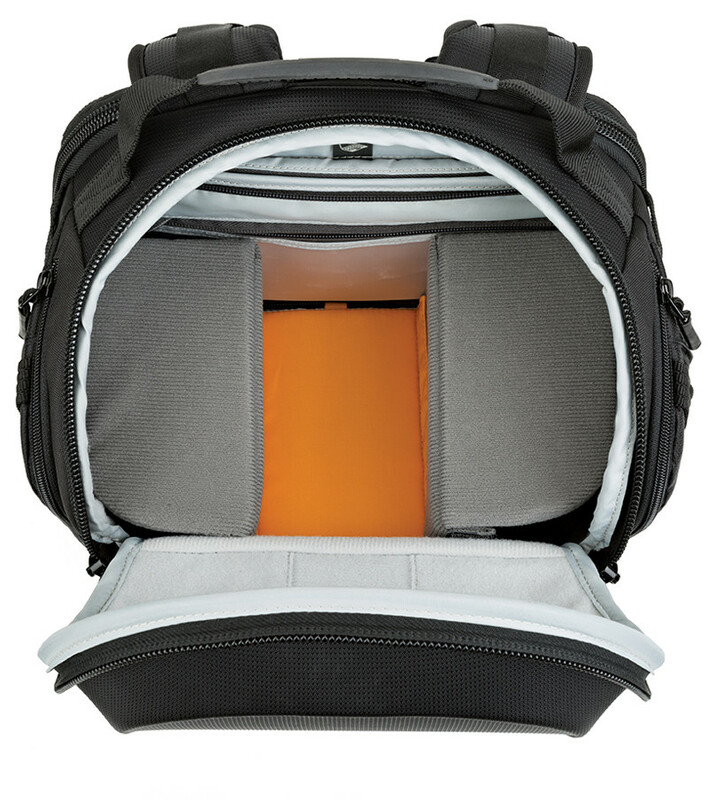 Top-loading turret entry point for quick access to gear. 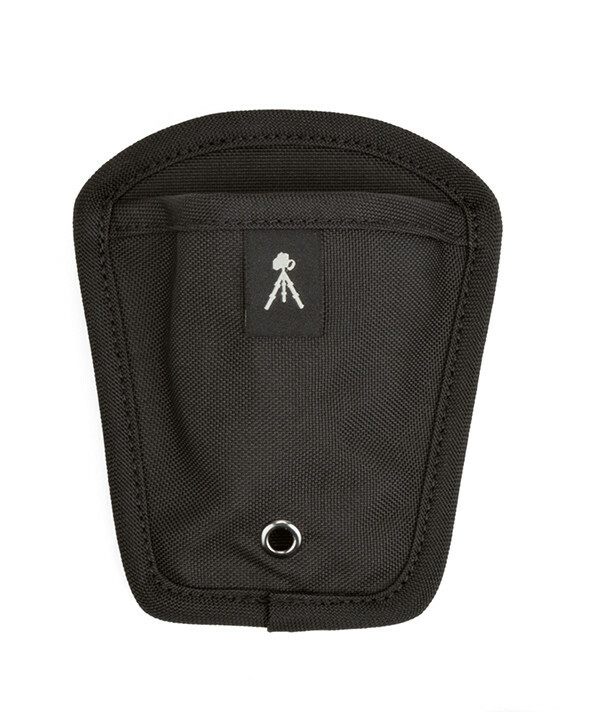 All-purpose utility pouch provides versatile storage space for photo and video gear. 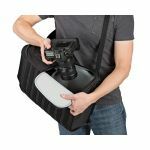 Quick attach, quick adjustable straps securely clip into any SlipLock attachment point. 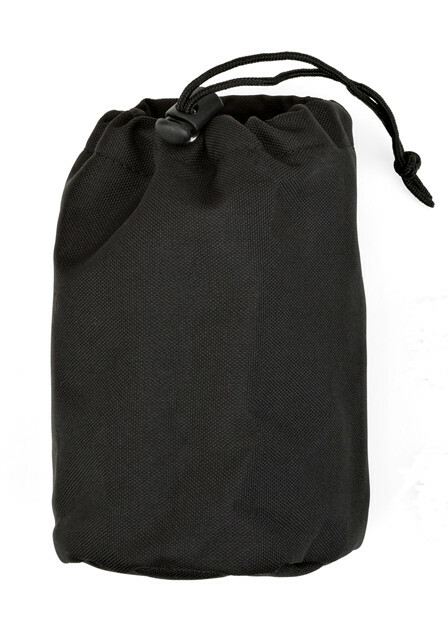 Bottle pouch securely holds up to 1L bottles while keeping liquids insulated. 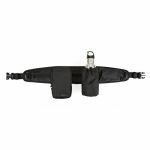 Tripod cup supports external carry of tripod or monopod. 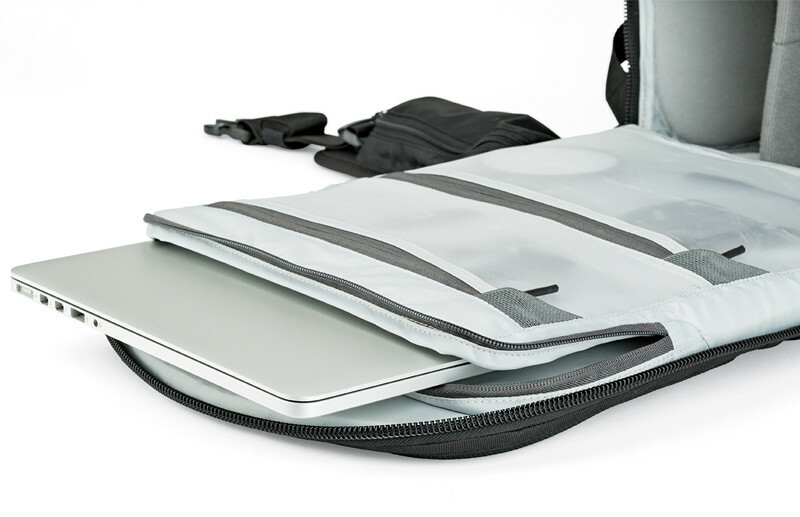 CradleFit compartment suspends and protects up to 15” laptop. 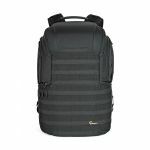 Lightweight, sturdy FormShell construction delivers superior impact protection. 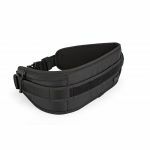 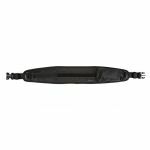 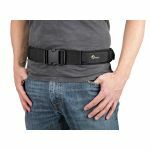 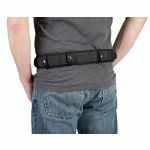 Removable utility belt holds up to 16 SlipLock compatible accessories when adjusted to 40”. 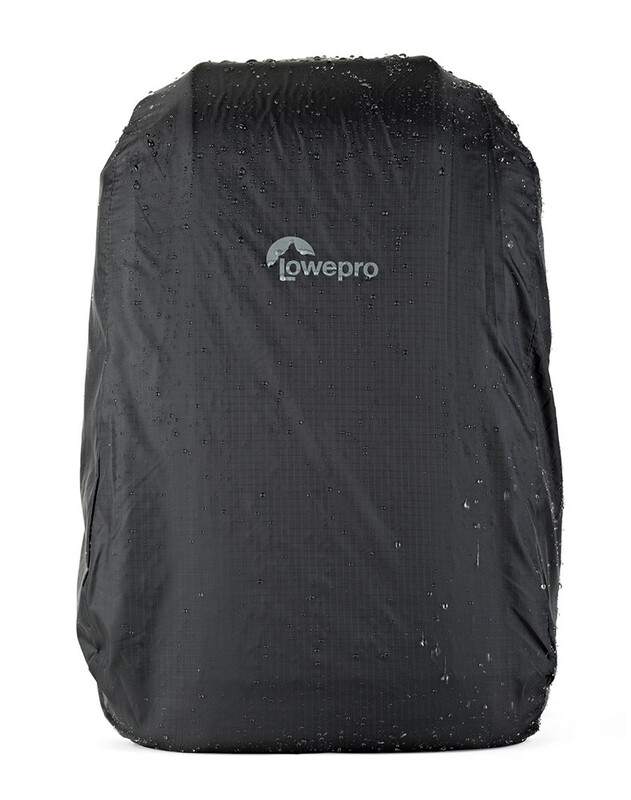 All Weather AW Cover fits snugly over bags for added protection against the elements. 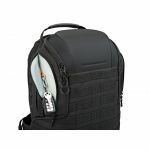 SlipLock system of loops and tabs allows easy attachment of ProTactic modular accessories. 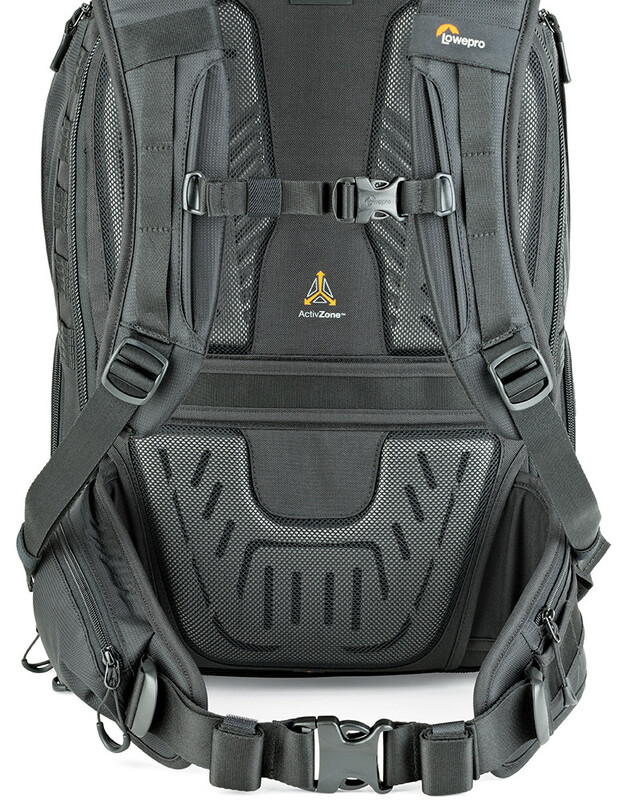 ActivZone delivers targeted support for comfort on the move.